The crux of it is that the UFC's April show is supposed to be sanctioned by the World Kickboxing Association, which is technically allowed under the current statute. That all goes out the window if the law changes though, as the new law will take away that loophole and place responsibility for sanctioning in the hands of the New York State Athletic Commission. And the bill that would likely become the new law that invokes these changes provides for a "black out" period - where the NYSAC ramps up and makes itself capable of handling its new responsibilities - of at least 90 days. The legislative session begins in January. If the the bill is taken up early, it will have to go through the various committees, go to the floor for a vote in both houses, and get signed by the governor (at which point the clock on the 90-day period starts ticking). Assuming the Athletic Commission doesn't ask for more than 90 days (which is a big assumption - it could ask for more time, and it would certainly get it if it did), a smooth passage still might put the April UFC at MSG within the black out period. 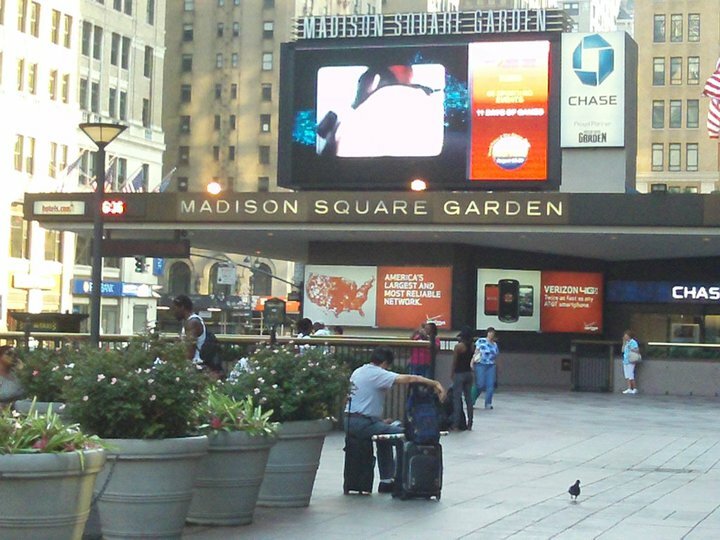 As usual, nothing is ever easy or cut-and-dried when it comes to MMA in New York.